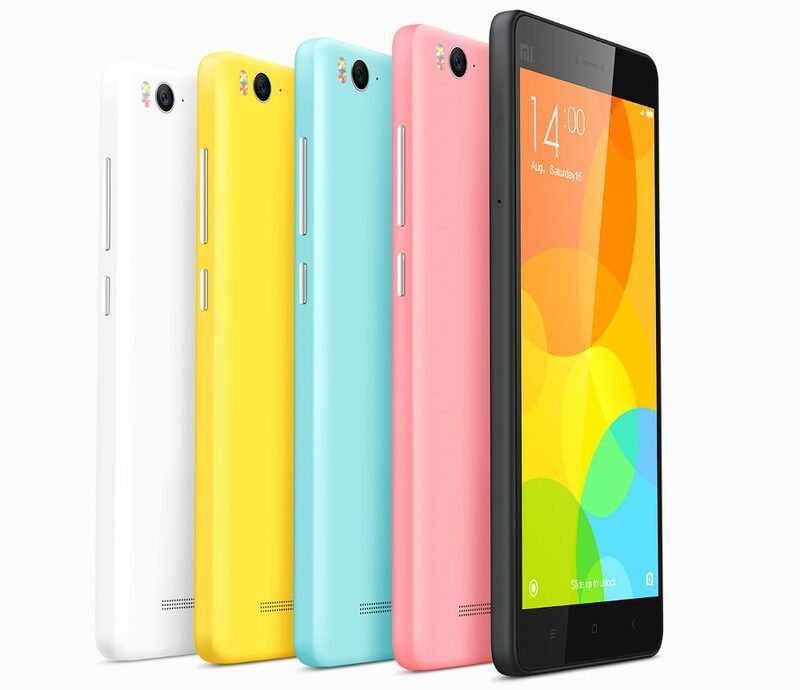 Since the past year, we’ve heard several rumours about the upcoming Mi 5. However, there has been no official confirmation about the existence of the smartphone – before today. The latest rumours about Xiaomi suggests that the chipset for the upcoming flagship, Xiaomi Mi 5, could be either a new generation of Snapdragon 810 or 820 or the MediaTek Helio X20 with ten-core tri-cluster processor. This information has been procured from AnTuTu’s result database. Therefore, up till now we know that the Mi 5 could also come with a 5.3″ Quad HD display, 4 gigs of RAM, a 16MP OIS camera and a USC Type C port. 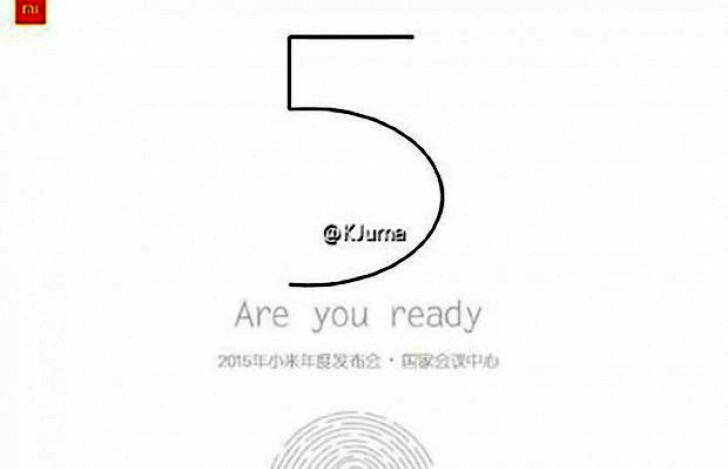 However, the so-called teaser image also shows that there might be a possibility of the new handset having a fingerprint scanner. None of these reports have been confirmed so far. Stay tuned for more updates.